I had the joy of joining with Women of the Wall this evening to help kick off the group’s 25th anniversary. A few of us from school were asked to songlead during the opening ceremony, and I welcomed the opportunity. Tomorrow, I will join their Rosh Chodesh service at the Kotel (from the men’s side of the mechitzah), in support of my peers, colleagues, and friends. My visit to the Kotel tomorrow will only be my second since arriving in Israel over four months ago (the other being on Tisha b’Av). 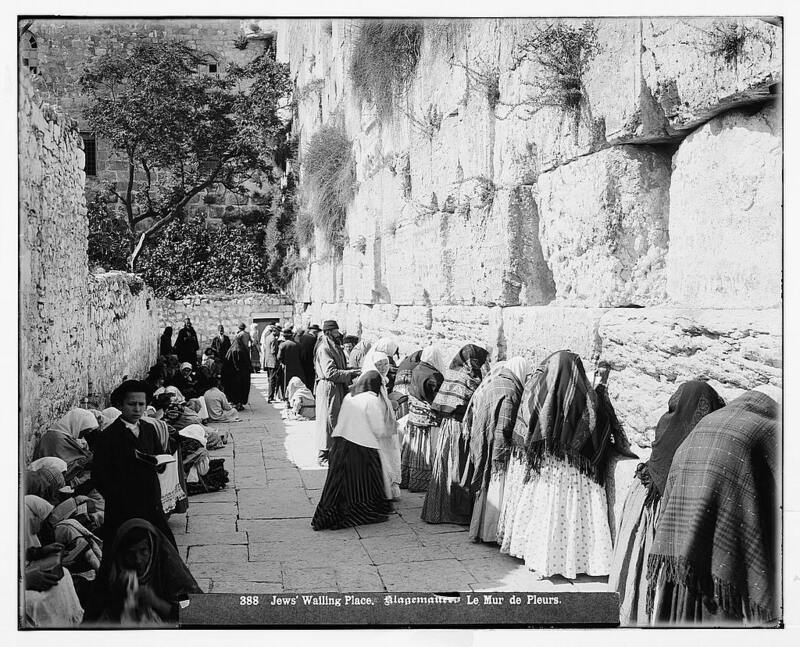 I have a tenuous relationship with the Kotel, and as of late, I do not find it spiritually conducive to my Jewish practice. As an aside – is it absurd to speak in terms of having a “relationship” with a pile of old stones? In commemoration of the Women of the Wall’s celebrations, a group of girls from NFTY came to Israel to represent the Movement. Speaking about the history and significance of the Kotel, one particularly wise teen said to me – “but it’s just a retaining wall!” That’s a pretty concise yet accurate statement of where I’m at these days. This statement is indeed true, but there is much more to this truth. Certainly, I recognize the immense historical significance and symbolic relevance of the Kotel, and this is something that I do connect strongly with. But as a symbol of Orthodox hegemony and oppression of the rights of women and Jews, I find it to be an incredibly challenging and emotionally draining place. Which is why I don’t go much these days, even though I live and study steps from its ancient stones.